Here at Discover Kia Charlottetown, our dedicated and personable staff have been helping Islanders get behind the wheel of the vehicle that they desire since 2000. 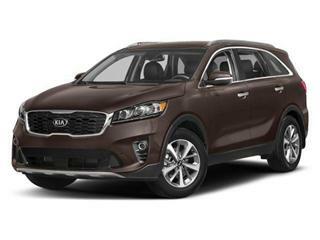 We’re glad you’ve chosen DiscoverKia.com to assist in your vehicle purchasing experience. 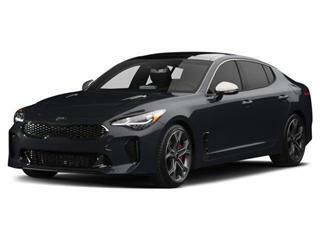 Please browse through our brand new Kia models or our Pre-Owned inventory to find the vehicle you’ve been searching for. If you are in need of a loan, we invite you to check out our financing page to start the process. 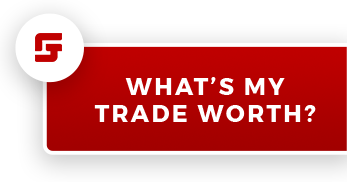 If it’s parts or service you’re looking for, our talented and award winning Kia Certified Technicians and Kia Parts Professionals have dedicated pages here as well. 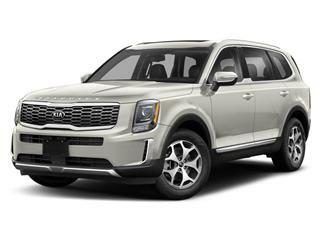 Discover Kia continues to strive to provide the very best sales, service, and parts experience possible to make your time with us as stress free, enjoyable, and productive as possible. 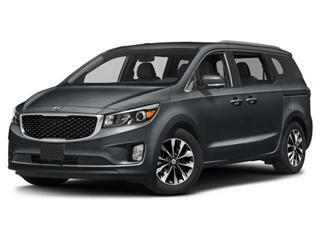 Welcome to DiscoverKia.com!